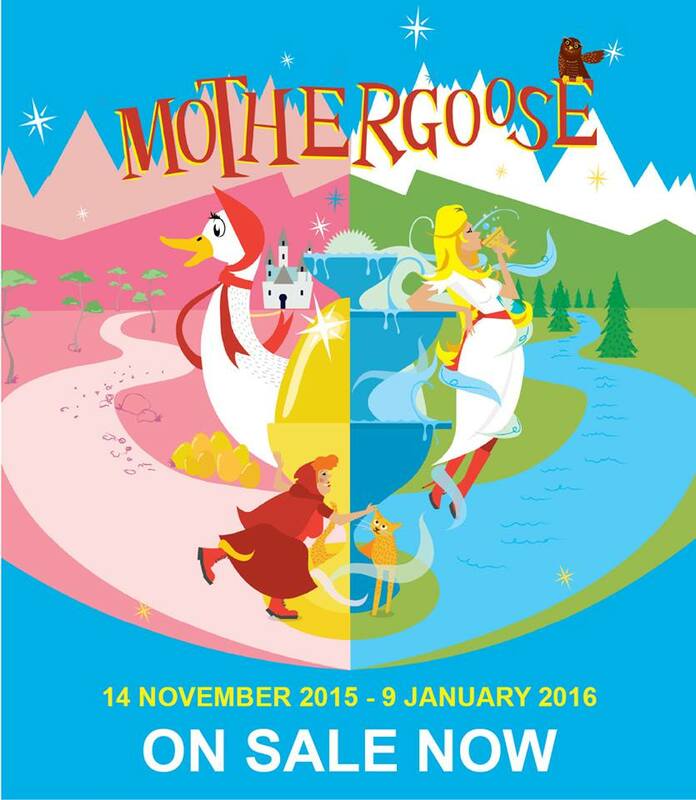 It’s Opening Night of our Pantomime Aladdin and in celebration we are announcing and putting on sale next year’s panto … Mother Goose! Join Coliseum regulars including Fine Time Fontayne as everybody’s favourite pantomime dame, alongside Richard J Fletcher, Justine Elizabeth Bailey and Andonis Anthony in this solid-gold family panto. Featuring all the trimmings of the Coliseum’s annual award-winning Christmas show including, songs, slapstick and shouts of “it’s behind you!” this classic tale is one for all the family. Tickets for both Aladdin and Mother Gooe are available to buy here – book early for the best seats.